In a story published Friday the Times reported that Trump recently asked White House assistants and advisors that they considered Pence loyal before the President’s 2020 rescue campaign. Earlier Saturday, with talks to reporters at the White House, before he left for California to investigate fires from state fires, rejected the Trump Times report. Trump also proposed that neither he nor the White House press secretary Sarah Huckabee Sanders be contacted to comment on the Times story. Maggie Haberman, a white house correspondent for the times and a co-author of the story (who is also a former POLITICO reporter) contested the president’s account in a tweet Saturday. Haberman claimed that she responded to Sanders via e-mail before the publication of the story and pointed to a quote from the White House deputy secretary Hogan Gidley found in the story. Pence was in Singapore on Thursday for the multinational East Asian Summit where he and the National Security Adviser John Bolton spoke briefly with Russian President Vladimir Putin. On Saturday, Pence represented the United States at a summit on economic cooperation in the Asia Pacific region of Papua New Guinea. 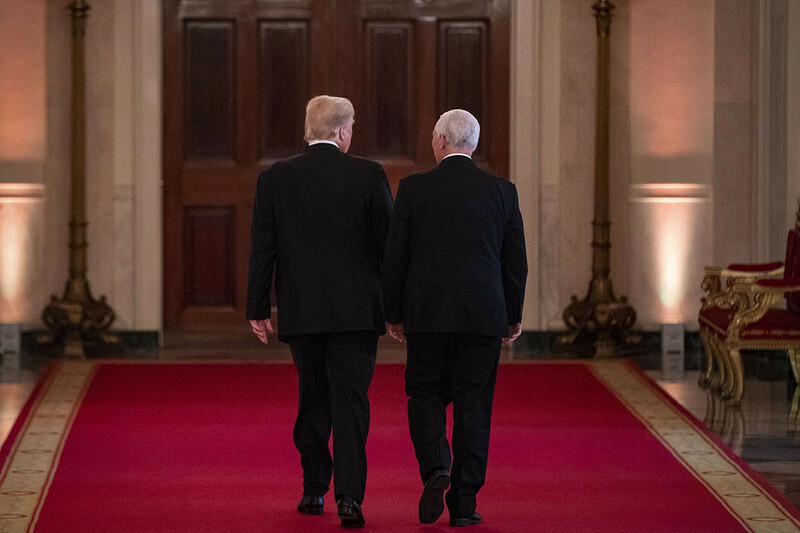 Questioned by journalists Considering the report’s fidelity, Pence said that he and the president enjoyed “a very close” and “a very strong” relationship, according to a pool report. The vice president also revealed that the story was mentioned in a recent conversation that he shared with the president. Do not miss the latest buckets? Sign up for the POLITICO Playbook and get the latest news every morning – in your inbox.